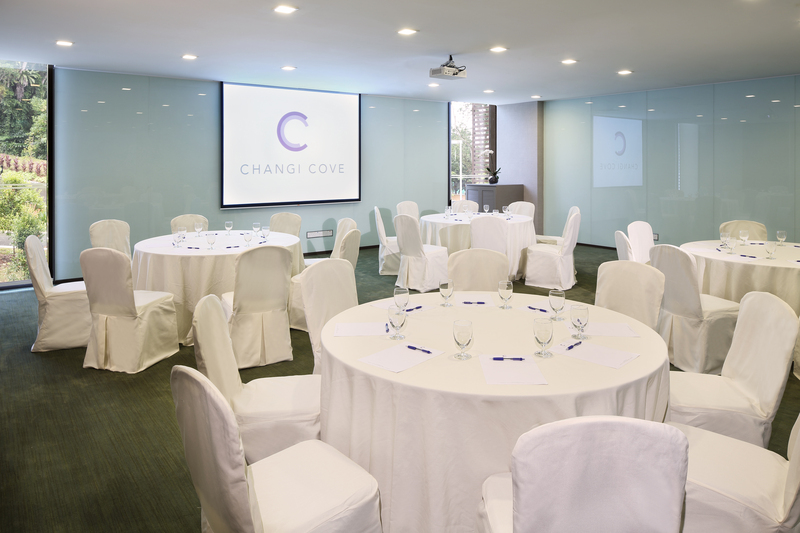 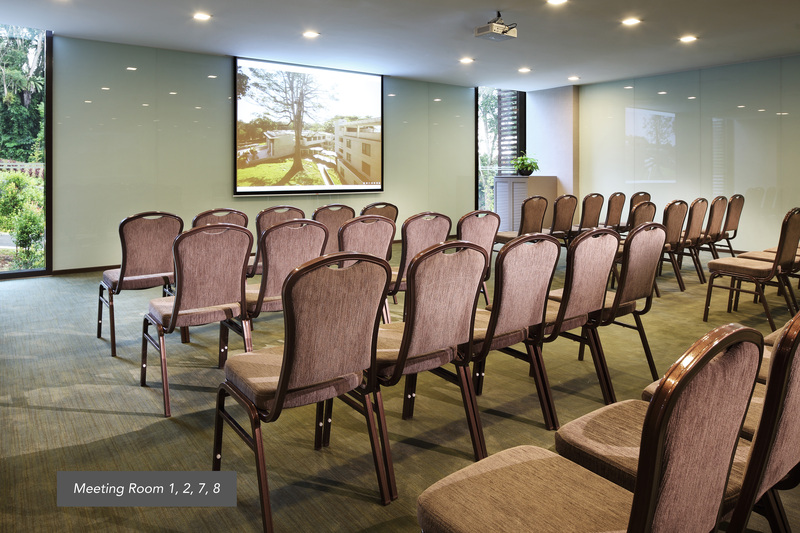 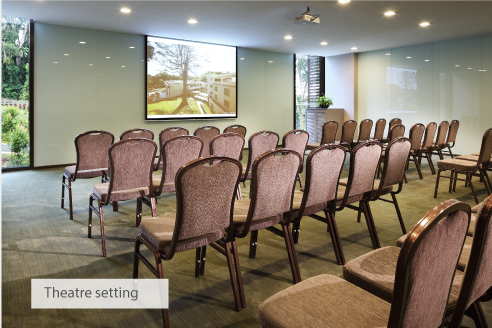 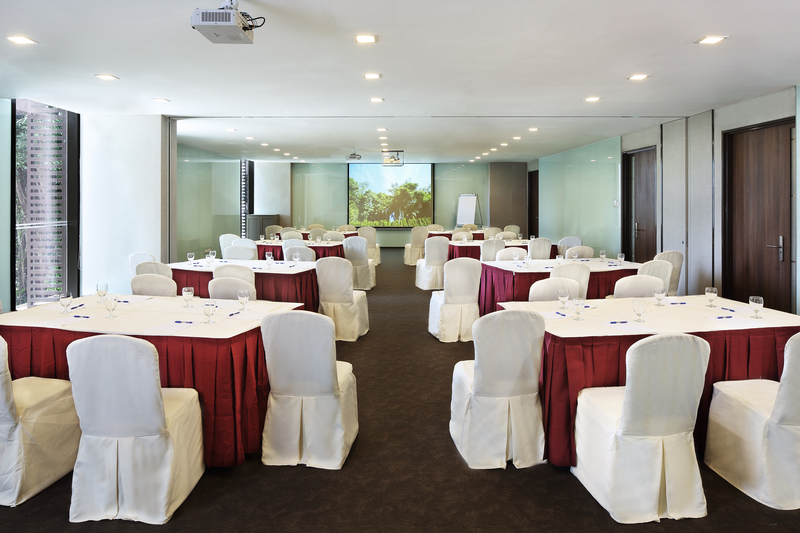 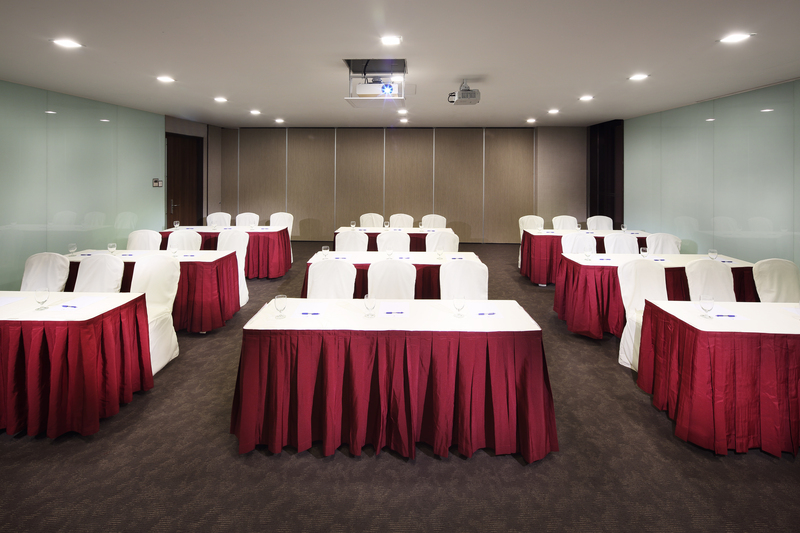 Meeting Rooms 1,2,7,8 are traditional flat meeting rooms that have partition walls. 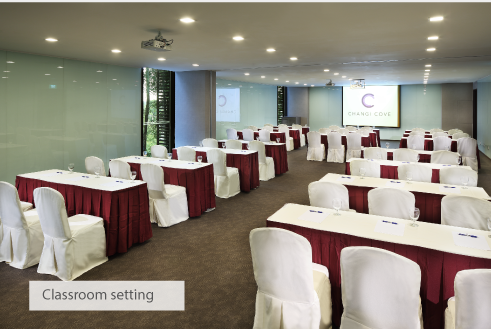 These partition walls can be drawn to combine two rooms together, allowing for events with larger group capacity (~80pax). 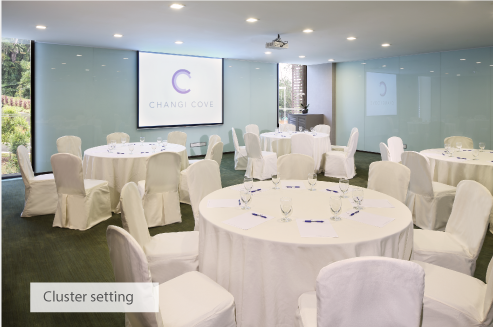 The flat meeting room also gives room for a customisable setup.